Welcome to this week's Fall into Fall party. Last week's party was filled with so many awesome ideas and inspiration. The Dedicated House shares the pros and cons of buying new construction. 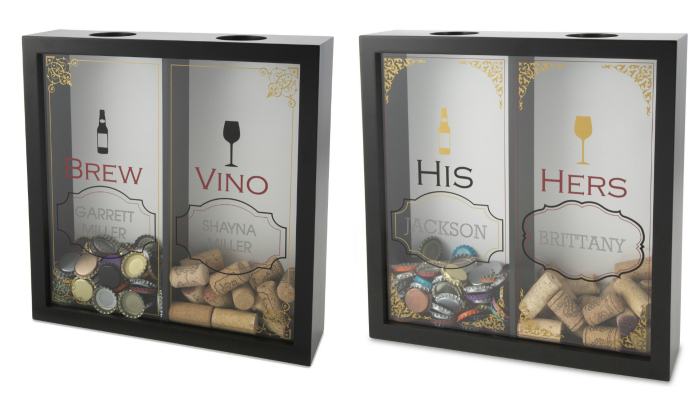 It's that time of year and Rain on a Tin Roof gives some great gift giving ideas. 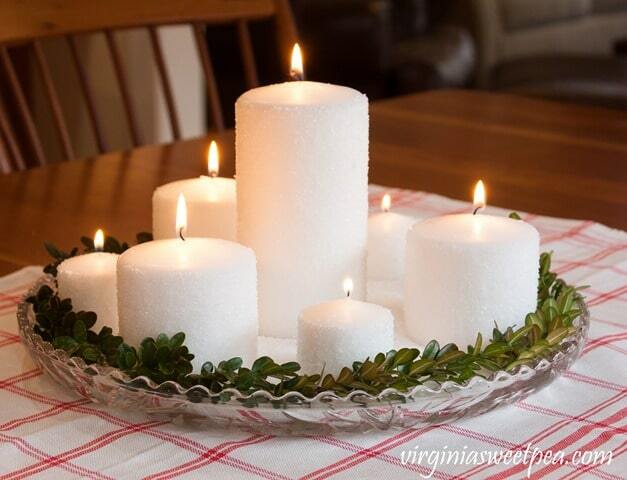 Sweet Pea shared a tutorial on how to create DIY frosted candles. 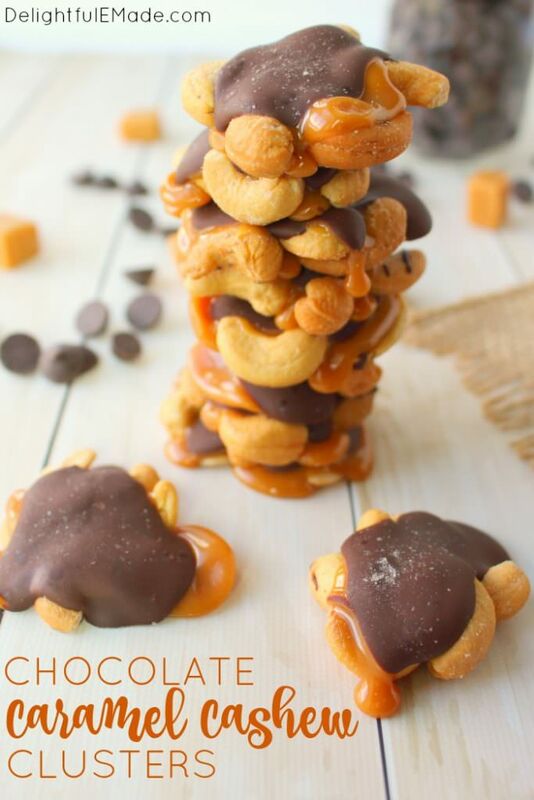 Delightful E Made shared her recipe for chocolate caramel cashew clusters. If you were featured, please grab an "I've Been Featured" button. You can find my buttons by clicking on the buttons tab right under my header. Now let's get started with this week's party. I can't wait to see what you have been up to. Link up anything you have been working on...home decor, sewing, crafts, organizing, baking, recipes, etc. I will keep this link open through Friday. 1. Please become a follower (if you already follow me on Google, I would love for you to follow me on Linky Followers as well). Follow me on Instagram. 2. Please link back to the party. This way word can spread about the party. The more people at the party, the more fun we will have, and the more views your posts will receive. Please follow me on Instagram.